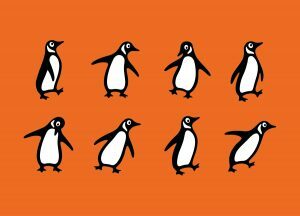 A small number of classic Penguin books have found their way into the Chadlington Book Exchange; from the extensive collection at the Oxfam Books and Music shop in Chipping Norton. The titles include Kafka, Kes and Graham Greene. The books are quite old but still in readable condition. So don’t miss out on a chance to take a look and maybe take one home to read. There are many other books, covering a wide range of writers and interests. Feel free to take and/or deposit books at any time at this community facility.